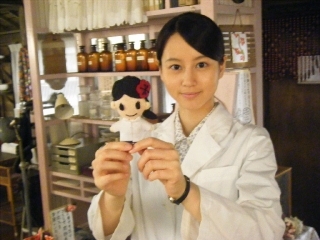 unleashthegeek: Horikita Maki Official Blog Umeko and Umeko?! This is what Noriko-san gave in place for not being able to come to the marriage ceremony. Do they look alike? It's now used to decorate the hospital. Look for it! !